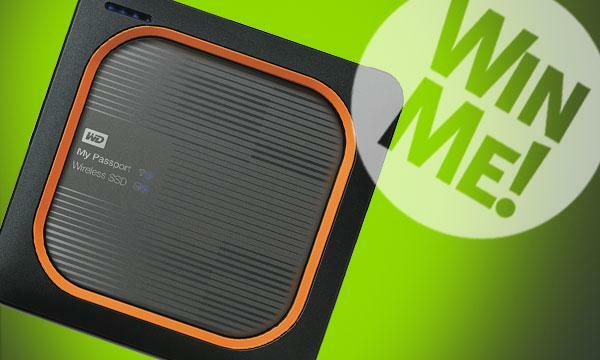 Register to win a Western Digital My Passport Wireless SSD WI-FI 2 TB ($799.99 Retail Value) we are giving away. "An all-in-one portable solution, the My Passport Wireless SSD helps preserve photos and videos captured on your cameras and drones. The one-touch copy button lets you back up photos and videos with the built-in SD card reader, and wireless capabilities allow users to stream 4K video directly to other devices via the My Cloud app. " 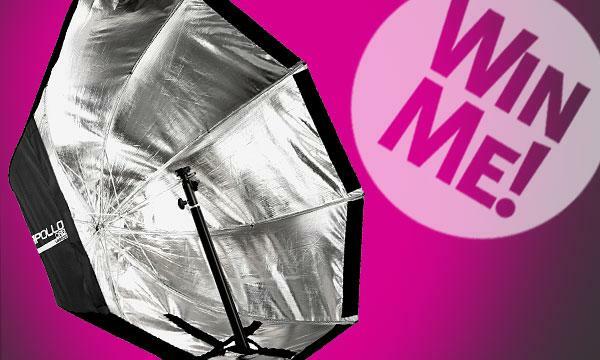 Register to win a Apollo Orb 43" Umbrella Softbox ($129.00 Retail Value) we are giving away. "The 43" Apollo Orb was designed with a deep profile. This design gives your light the room to evenly disperse as it is projected toward your subject. The Apollo Orb's circular design simulates the appearance of the sun in your subject's eyes, allowing for pristine portraiture without distracting reflections. With flexible framework and instant umbrella-style setup, these modifiers are designed for busy photographers. Each Apollo and Halo softbox packs up quickly and can be thrown into any gear bag for effortless travel and storage. " 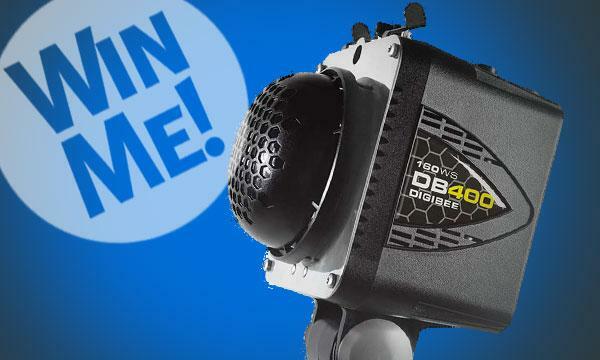 Register to win a Quantum Turbo 3 Ultimate Flash Power Pack ($624.00 Retail Value) we are giving away. 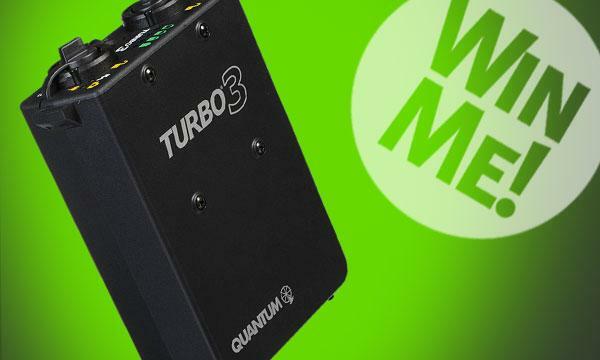 "Quantum Turbo 3 Ultimate Flash Power Pack is a small light weight solution for on-location or studio shooting. This Nickel-Metal-Hydride battery is durable and has ultra-fast recycling time. Plus, it is not restricted for air travel." 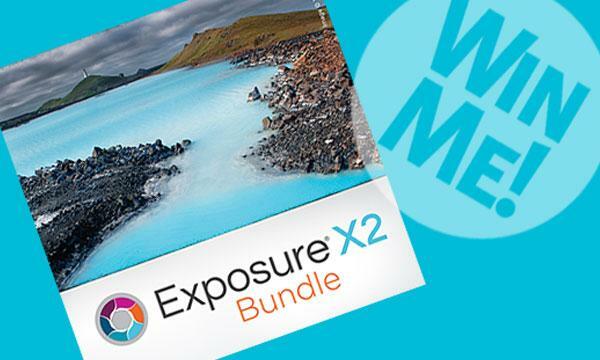 Register to win a Alien Skin Exposure X2 Bundle ($199.00 Retail Value) we are giving away. "Introducing the Exposure X2 Bundle, the advanced non-destructive RAW editor that handles your full workflow. From capture to creativity, it’s the fastest way to bring your vision to life. Its blazing fast, catalog-free workflow speeds photo organization so you can focus on creative editing." 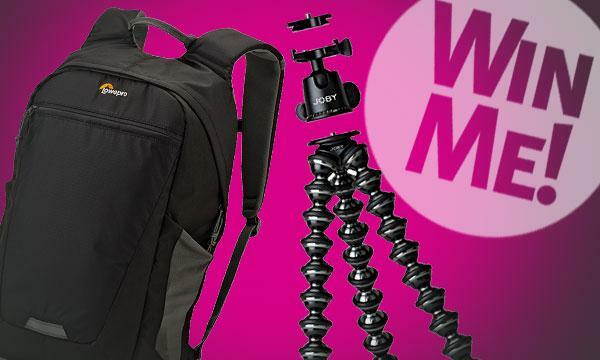 Register to win a Lowepro Passport Sling Bat and GorillaPod SLR-Zoom w/Ballhead ($114.90 Retail Value) we are giving away. "Passport Sling III: Enjoy the discrete protection of the Passport Series with the Passport Sling III. 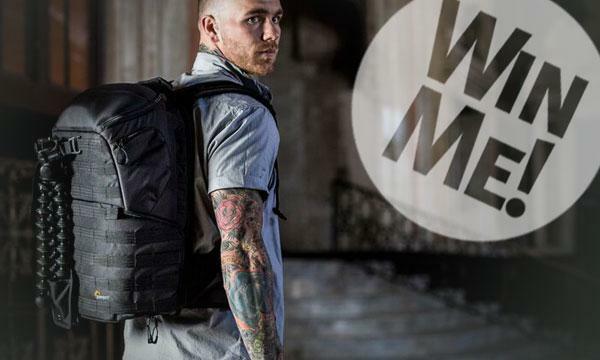 This compact bag provides plenty of room for your camera, tablet and personal gear. GorillaPod SLR Zoom with Ballhead: Capture adventure at any angle with our ultimate GorillaPod! Adaptable for photos on the go, strong enough for a telephoto lens. Add the optional ballhead for extreme versatility." 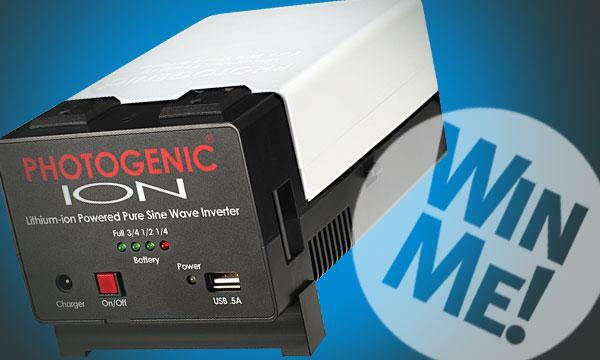 Register to win a Photogenic ION Pure Sine Wave Inverter ($479.00 Retail Value) we are giving away. "Make remote shots as convenient as studio work with the Photogenic Ion! Pair the Photogenic Ion with the Photogenic Matrix for the perfect power combo or combine it with other monolights on every location that reliable power is needed. The ION is a powerful, lightweight, get outta town AC power supply that features two AC outlets for two monolights. Weighing in at only 3.5 lbs with a compact 7.5” x 4.4” x 3.3” profile, ION is the perfect lighting travel companion." 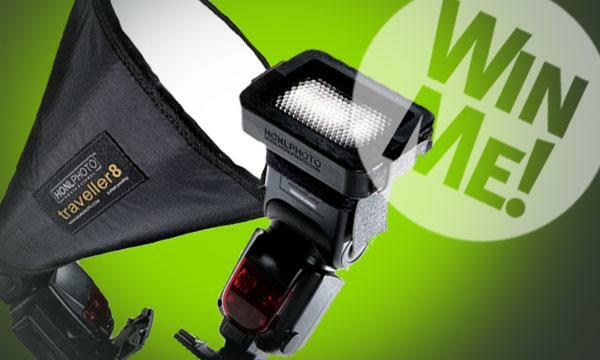 Register to win a Honl 5 Piece Speedlight Starter Kit ($119.00 Retail Value) we are giving away. "You’ll get everything to start making dramatic portraits- just attach to your speedlights! Designed by photojournalist David Honl, Honl Photo speedlight modifiers are in use by thousands of professional photographers around the world. Use the Honl Photo traveller8 Softbox as a soft mainlight, and use the Honl Photo 1/8 Speed Grid to focus light on a background or as a hairlight. Includes 2 Honl Photo Speed Straps and a Honl Photo System Carrying Bag." 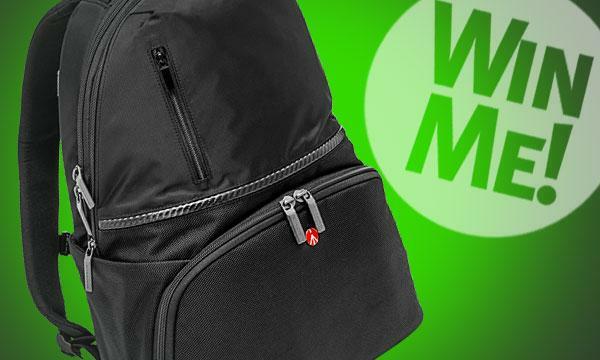 Register to win a Lowepro ProTactic Camera Bag ($249.95 Retail Value) we are giving away. "Never miss a critical mission with ProTactic. Lowepro's popular high-capacity camera backpack features 4 points of access for two cameras and 5 modular accessories. Includes All Weather AW(tm) protection cover." Register to win a Paul Buff DigiBee DB400 Flash Unit ($309.95 Retail Value) we are giving away. "The DigiBee is a powerful, all-digital, self-contained photographic flash unit, available in two models: the DB400 unit (160 Ws) and the DB800 unit (320 Ws). Each unit offers consistent output, fast recycle, and true “What-You-See-Is-What-You-Get” modeling lamp accuracy. Available in four colors (red, blue, green, and black)." 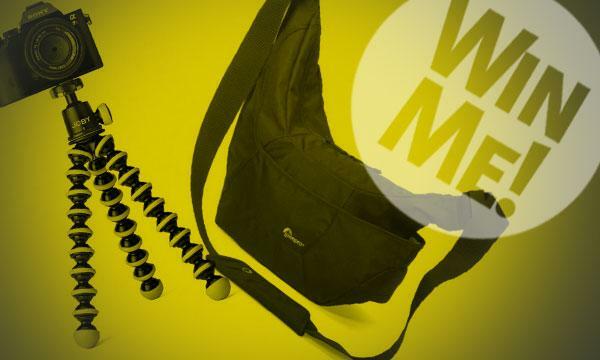 Register to win a Lowepro Photo Hatchback Camera Bag and Joby GorillaPod with Ballhead ($209 Retail Value) we are giving away. "The Photo Hatchback BP 250 AW II is a 22-liter pack for DSLR and tablet that easily converts to a standard daypack by removing the protective camera box. The GorillaPod Focus & Ballhead X Bundle is a Flexible tripod & ballhead for professional camera rigs with large zoom lenses weighing up to 5kg (11 lbs)." 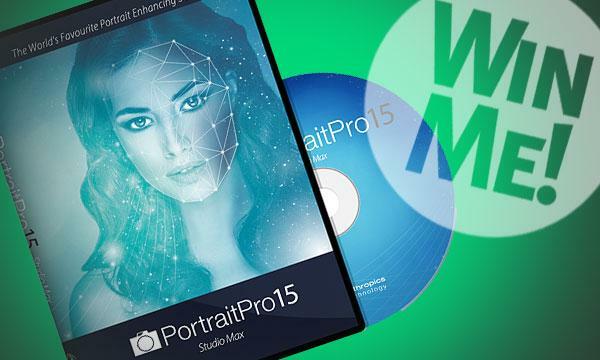 Register to win Anthropics PortraitPro Studio Max software ($119 Retail Value) we are giving away. "PortraitPro Studio Max is the superior edition of the PortraitPro retouching suite. It gives busy photographers full batch automation, coupled with the highest quality enhancement. Any aspect of the face or hair can be adjusted in only seconds, at a fraction of the cost of traditional retouching software." 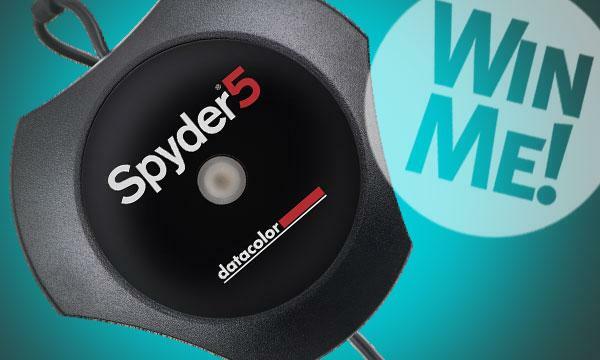 Register to win a Datacolor Spyder5PRO ($189 Retail Value) we are giving away. "Advanced color accuracy solution, with room lighting settings for optimal monitor brightness, to help you get true colors on screen and in print. Advanced-featured, interactive calibration for laptop and desktop monitors." Register to win a Manfrotto Advanced Camera and Laptop Bag ($99.99 Retail Value) we are giving away. "The Manfrotto Advanced Active Camera Backpack I provides superb camera equipment protection, but is versatile to be used as an everyday backpack. It includes a removable insert with interchangeable dividers for flexibility and multiple zippered compartments for quick access to your gear, accessories and personal items. The backpack has enough space to hold a DSLR system with 2 standard lenses and includes a padded pocket for a 15” laptop or iPad." Register to win a prize package ($1,369.95 Retail Value) we are giving away. Take a few minutes to tell us about what kind of photographer you are for a chance to win some amazing gear! 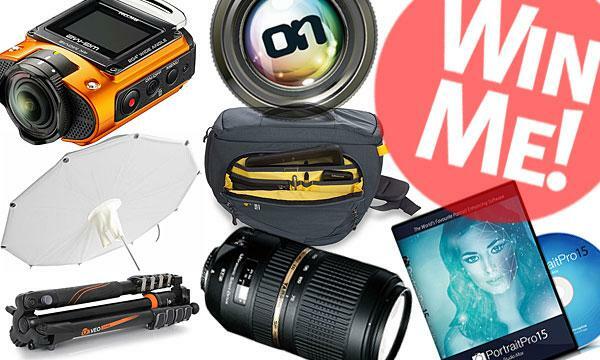 Complete our short Shutterbug Reader Survey and you’ll be automatically entered in our sweepstakes for these seven prizes. One winner takes all! Mountainsmith Descent Anvil Grey bag ($99.95 retail value). 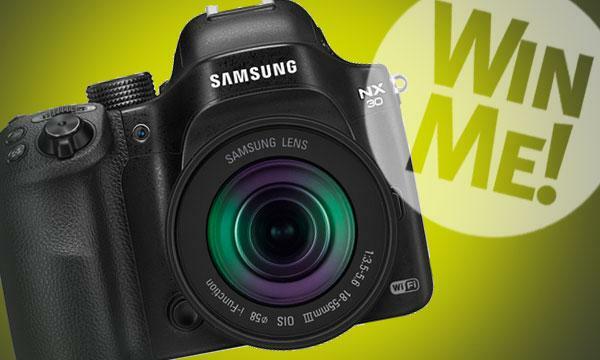 Register to win a Samsung NX30 20.3MP SMART Camera with 18-55mm Lens ($999.99 Retail Value) we are giving away. "The NX30 mirrorless camera sports an all-metal body and offers a familiar DLSR-like form factor, with reduced size and weight and industry-leading Wi-Fi connectivity."